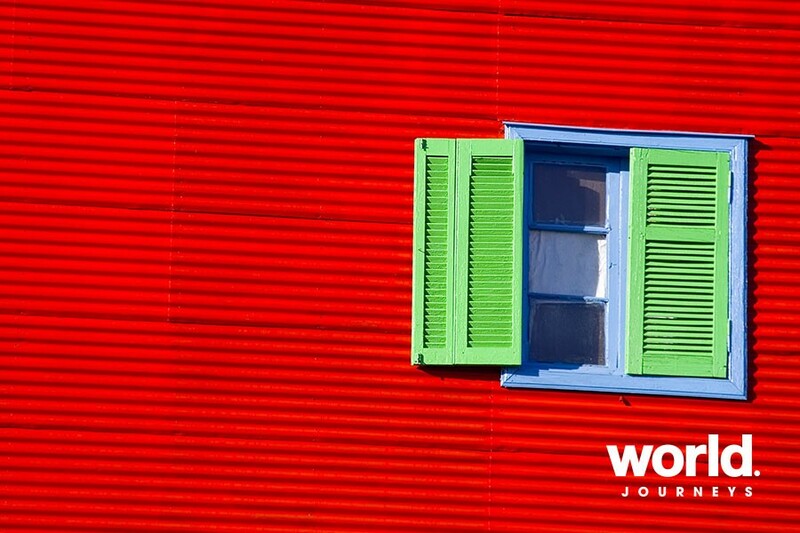 European atmosphere, passionate tango, diverse cuisine and a shopper's paradise, Buenos Aires will be an unforgettable experience. 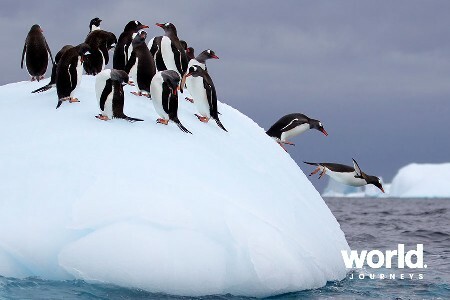 After spending time in this elegant and sophisticated city, visit one of the world's most spectacular waterfalls, Iguazu Falls, where hundreds of cataracts tumble down amongst stunning sub-tropical rainforest. 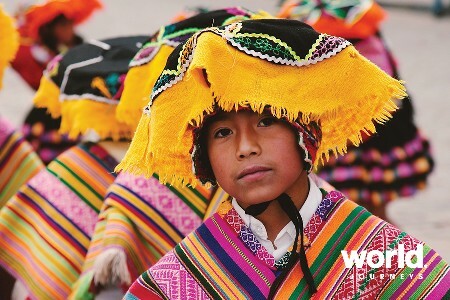 Day 1: Buenos Aires Private transfer on arrival to your centrally located hotel. 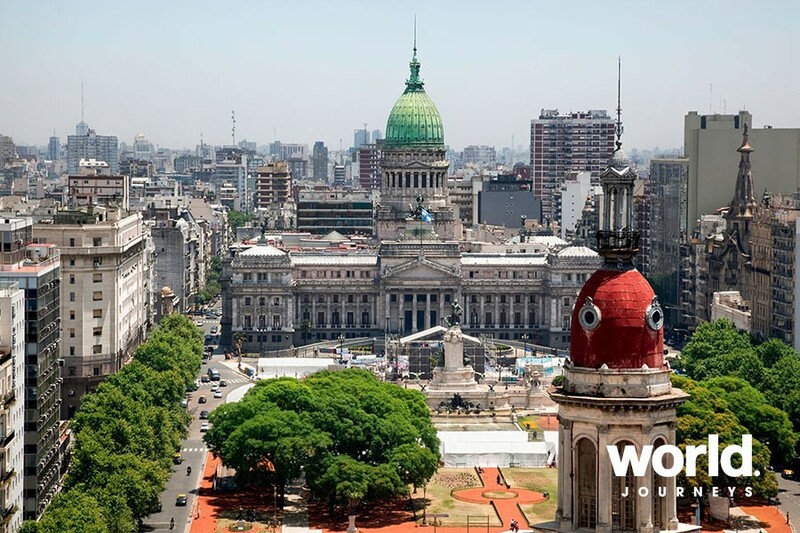 Day 2: Buenos Aires This morning enjoy a city tour including visits to colourful La Boca, the Plaza de Mayo where Evita spoke those now famous words 'Don't cry for me Argentina' and the elegant residential and embassy district of Palermo. In the evening you will enjoy a superb dinner and tango show this evening. 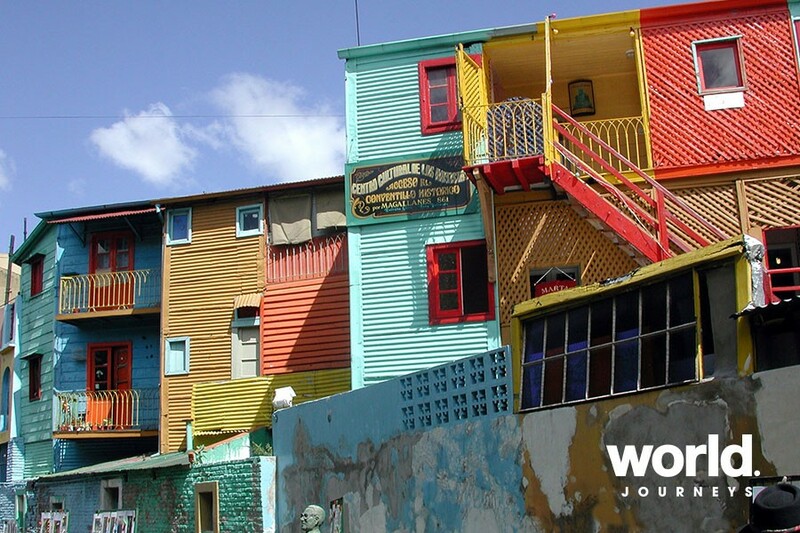 Day 3: Buenos Aires Day at leisure to shop or explore. 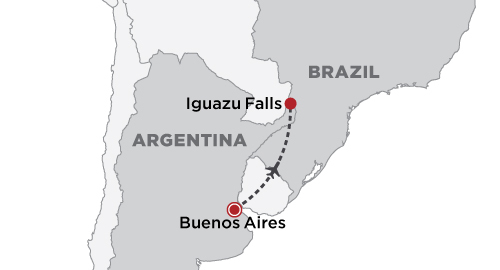 Day 4: Buenos Aires > Iguazu Falls Transfer to the airport for your flight to the Iguazu Falls. 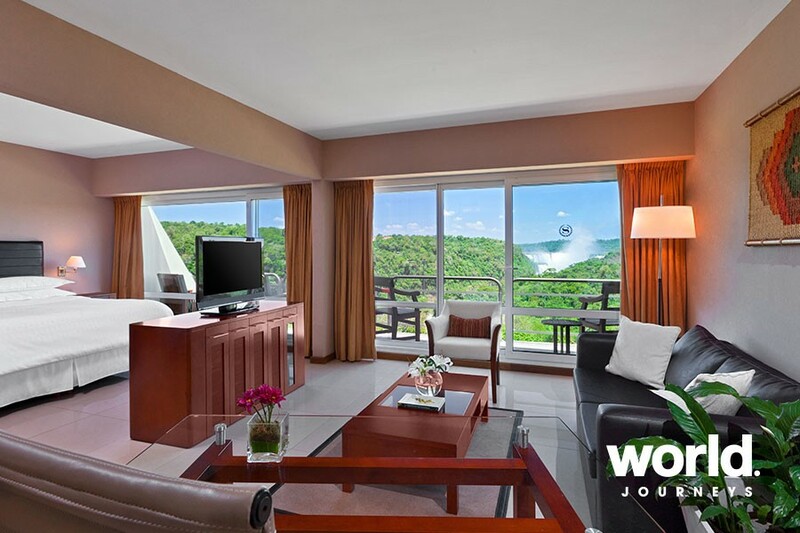 On arrival transfer to the Melia Iguazu Hotel situated inside the National Park on the Argentine side of the falls. Afternoon sightseeing tour of the falls including the incredible 'Devil's Throat'. 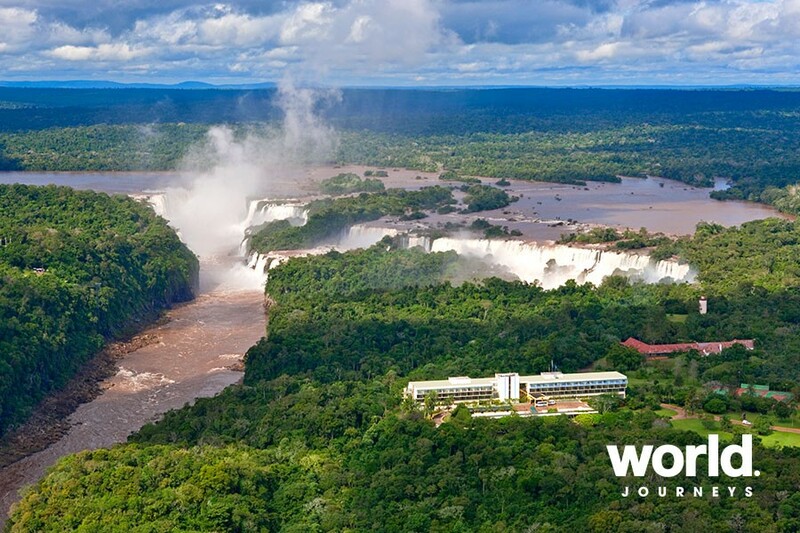 Day 5: Iguazu Falls Cross into Brazil and tour the Brazilian side of the falls which offer a completely different vista and some wonderful panoramas. Return to your hotel on the Argentine side of the falls. 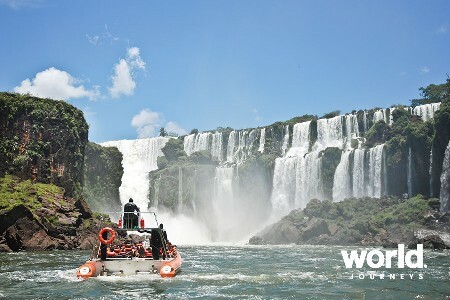 Day 6: Iguazu Falls Transfer to the airport on the Argentine side of the falls - or at an additional cost, transfer to the airport across the border in Brazil. 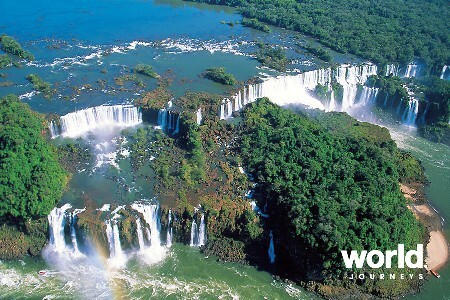 Airfares Buenos Aires > Iguassu Falls are not included. 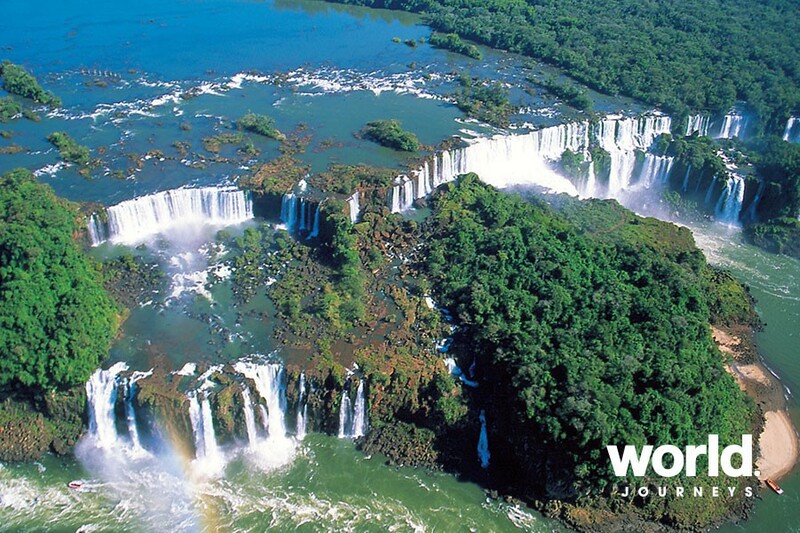 On Day 6 you may depart from the airport on the Brazilian side of the falls at no additional cost. 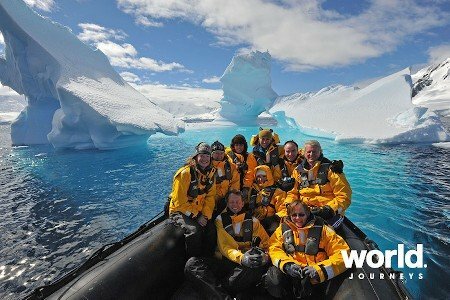 This tour can operate in reverse for the same price.